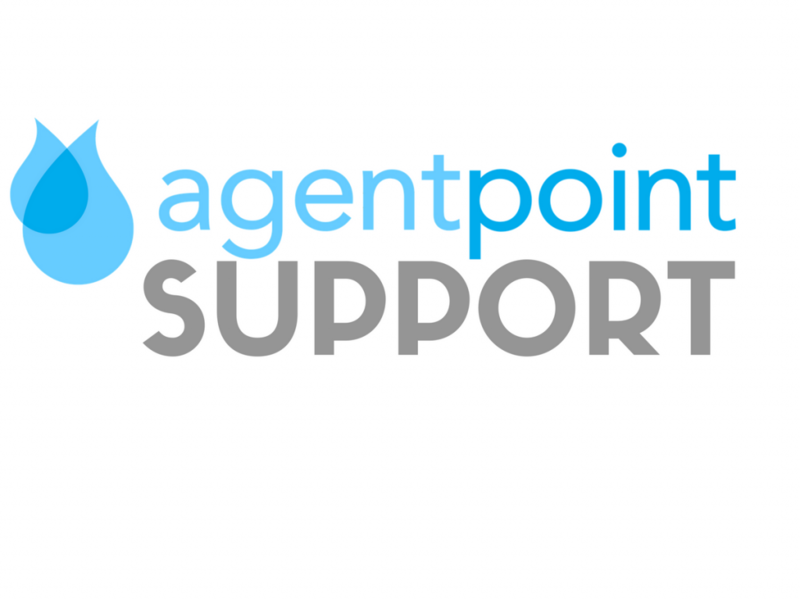 Once your Agentpoint solution has launched our service doesn’t stop there. 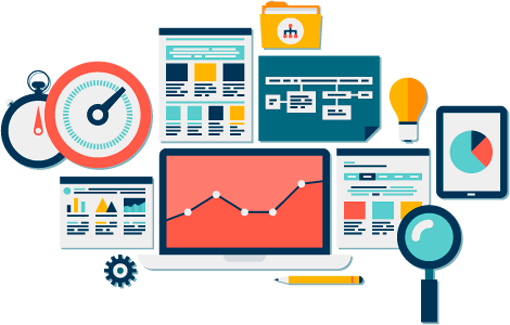 We provide hosting for your website, ongoing support and maintenance, training along with search engine optimisation (SEO), email management and domain purchase. 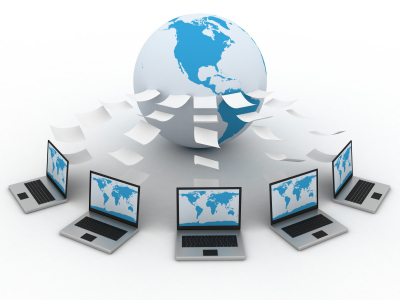 These services are all essential for any online product and help to keep your solution ahead of your competitors. Agentpoint uses servers dedicated exclusively to our clients allowing for unlimited scalability and maintaining 99.9% uptime. 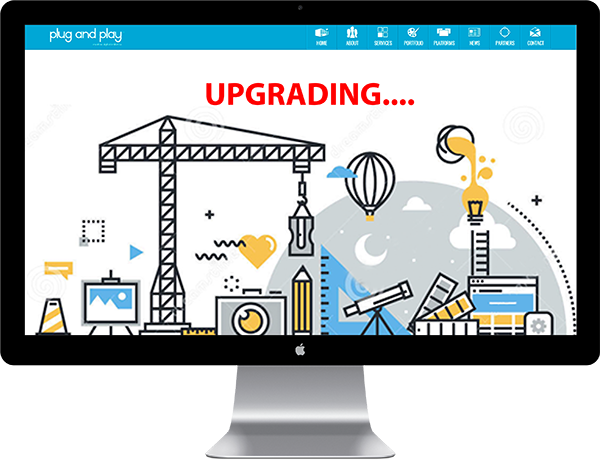 There is no limit on the upgrades or enhancements we can add to your website. 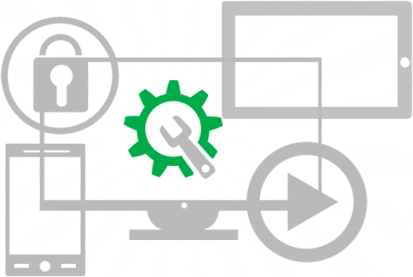 Simply contact our support with your requirements and they’ll prepare a quote and timeframe to complete the work. Agentpoint is a Google Suite (formerly Google Apps) accredited reseller and can look after your email and document management needs. 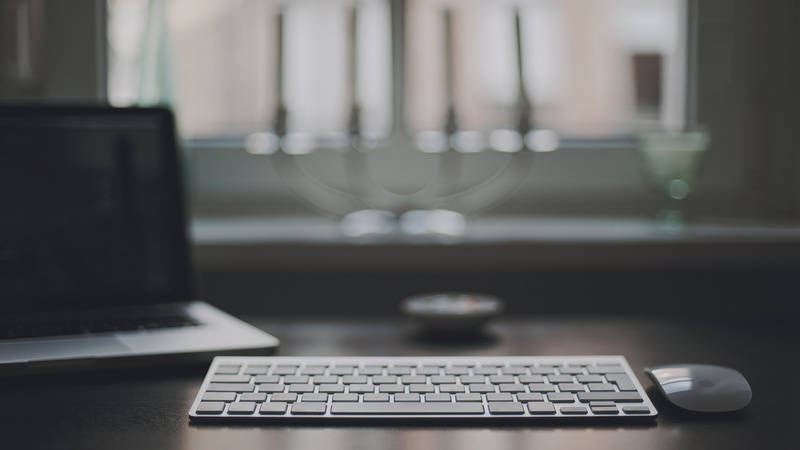 We can manage the purchase and renewal for any domain names you require along with the automatically renew on your behalf so you are assured to never lose the domain name. Agentpoint provide training as part of the setup of each of our website products and additional training can be purchased at your request. If you’d like your own business account manager then we provide a solution for this. Your account manager will be your point of contact at our organisation and look after all of your support, training and solution enhancement needs. With various ways to track engagement with your target audience, be sure you are getting the best result from your online product with Agentpoint. 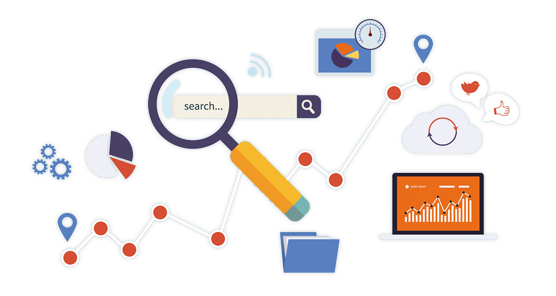 Agentpoint can perform an on-site SEO campaign for your website to make sure it is optimised so search engines can easily find and index the pages.